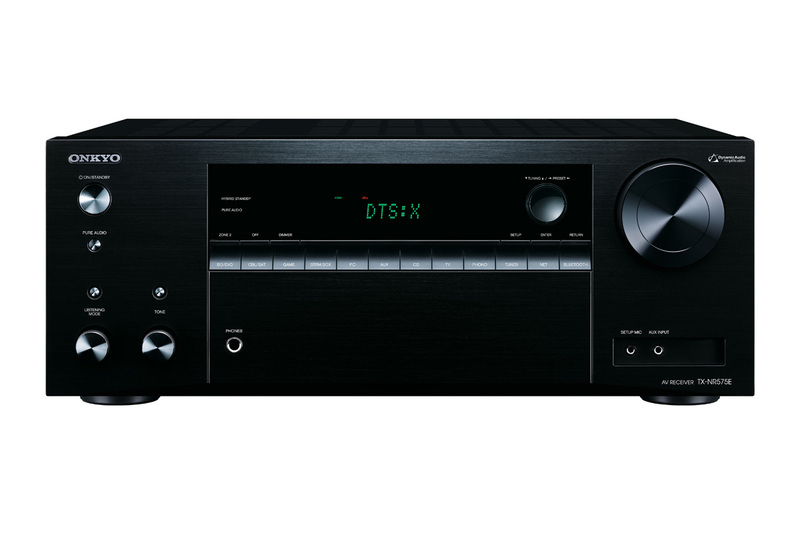 An object-audio-enabled amp that fits you like a glove, whether you’re a sports fan, music streaming subscriber, or film buff, the TX-NR575E has the front-end tech and high-octane power to thrill. 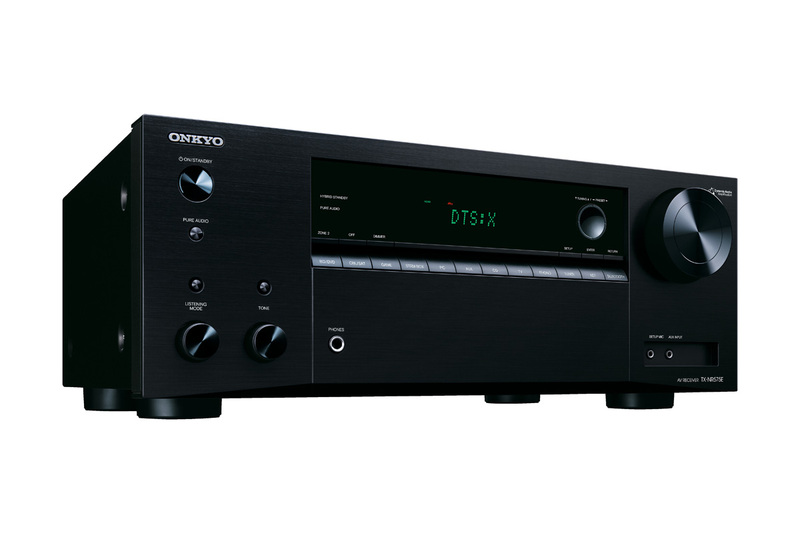 HDMI® inputs pass 4K/60p video with 4K HDR and BT.2020 to your display with onboard decoding for Dolby Atmos® and DTS:X™ sound, while Hi-Res Audio playback in DSD and 192/24 formats is available for stereo purists. You can also share network and analog sources to compatible wireless speakers over FireConnect™* powered by Blackfire. 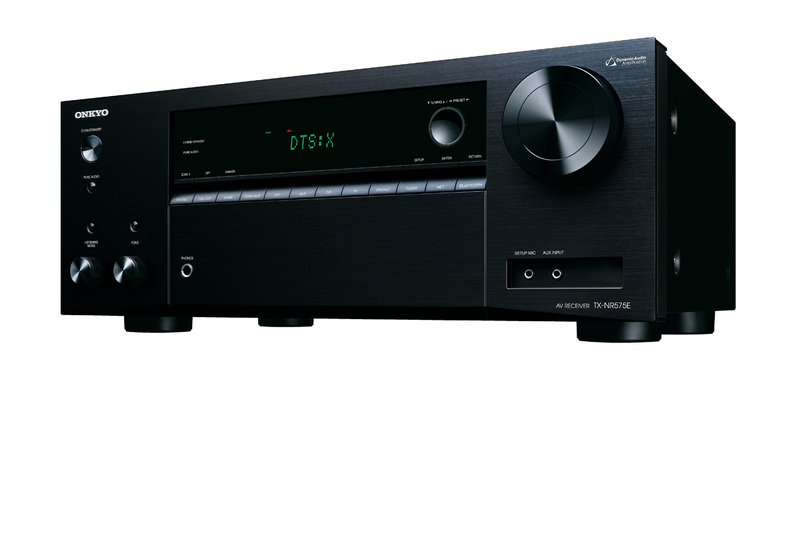 Network audio controlled by Android™ and iOS devices includes AirPlay, Spotify®, and music streaming over dual-band Wi-Fi®, and the receiver comes with Chromecast built-in* and DTS Play-Fi®*. Built on Dynamic Audio Amplification, the TX-NR575E is waiting to transform your entertainment lifestyle. *1 Wireless Multi-room Audio* Requires a future firmware update. *1 Enabled with a firmware update. 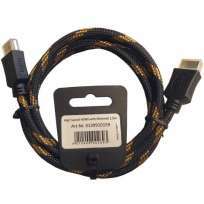 FireConnect™ is a technology based on Blackfire provided by Blackfire Research Corp., USA. Sampling rates of 44.1 kHz and 48 kHz are supported. *2 For iOS and Android devices. Please check App Store or Google Play™ for device and OS requirements. *3 DSD playback not supported over wireless LAN. *4 Dolby TrueHD playback via USB input only. *5 Availability of services may vary with region. Please confirm availability before purchase. Subscription may also be required. Pandora is available in Australia and New Zealand only. 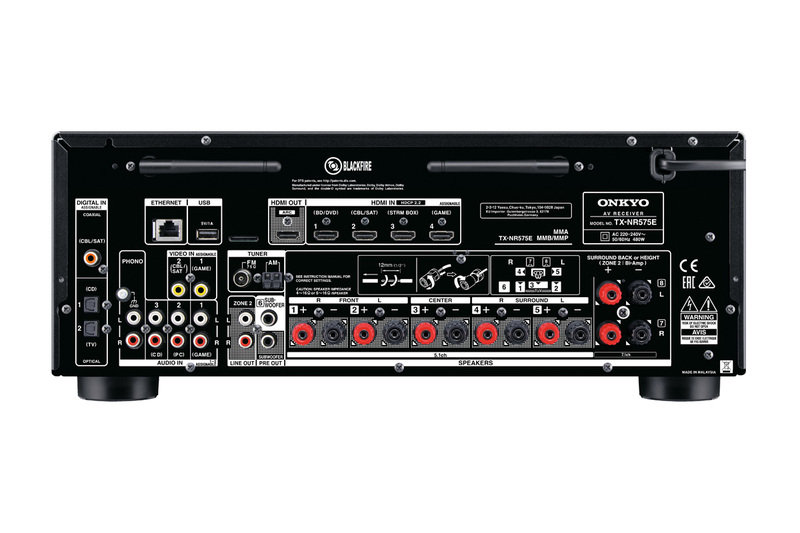 *6 Sharing audio from external analog inputs depends on the model and is enabled with a future firmware update.